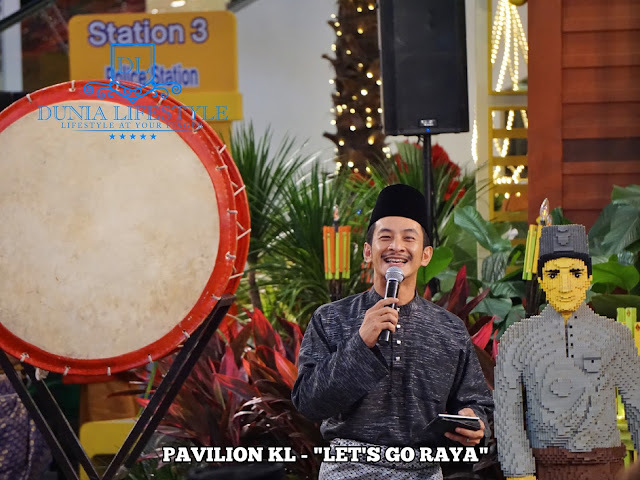 In conjunction with Hari Raya Aidilfitri, Pavilion Kuala Lumpur, Malaysia’s premier shopping destination, presents a unique festive collaboration with the iconic brand LEGO® Malaysia. 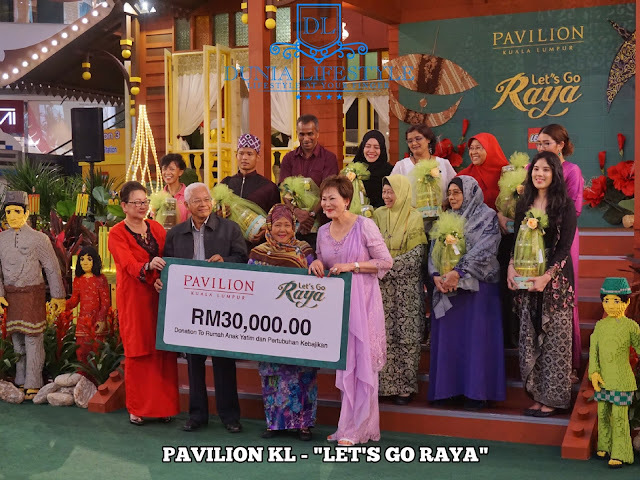 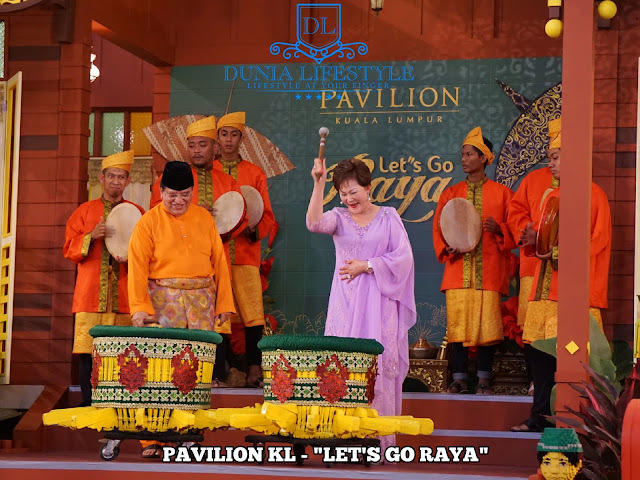 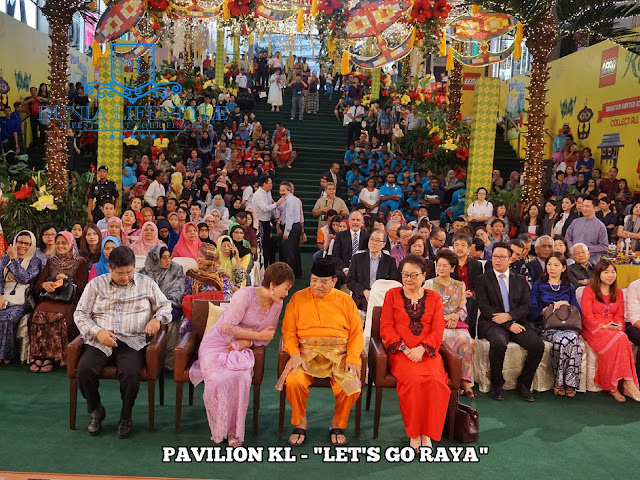 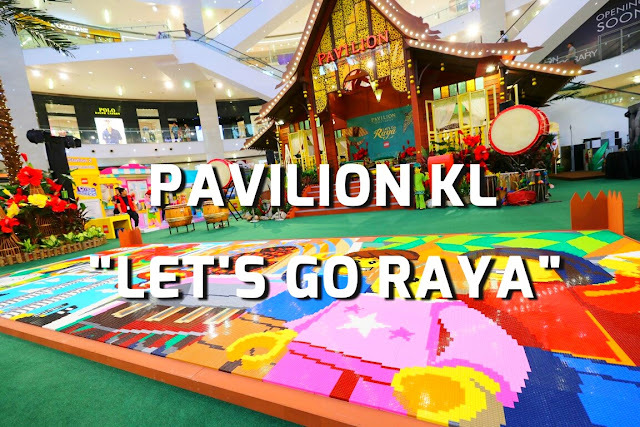 Themed ‘LET’S GO Raya’, the mall invites shoppers to ‘Beraya” at the mall’s kampung house, adorned with LEGO® decorative and engaging Hari Raya activities. 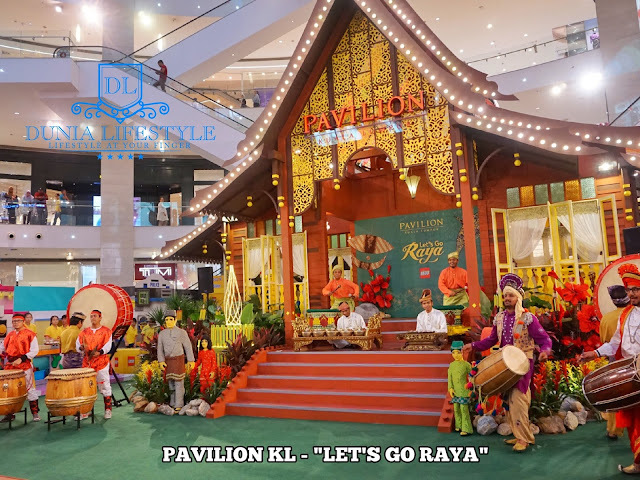 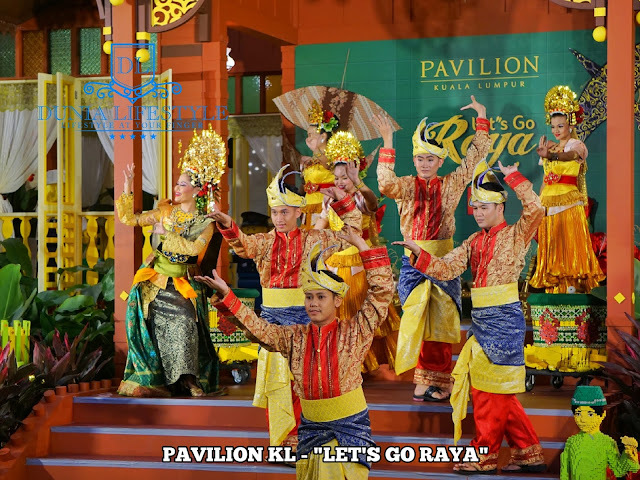 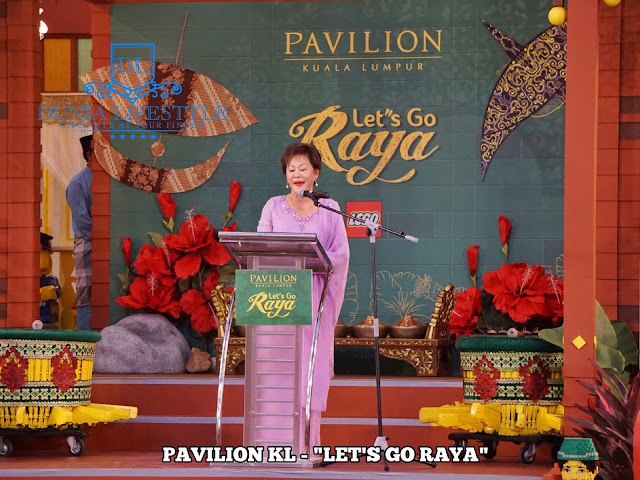 Shoppers will get to experience a unique Hari Raya festival and decorative ambience, signature to Pavilion KL, from now till 2 July 2017.